Found another creative one from a University of Cincinnati fan. Utilization of the license plate logo so you can squeeze another letter on the plate is always neat. 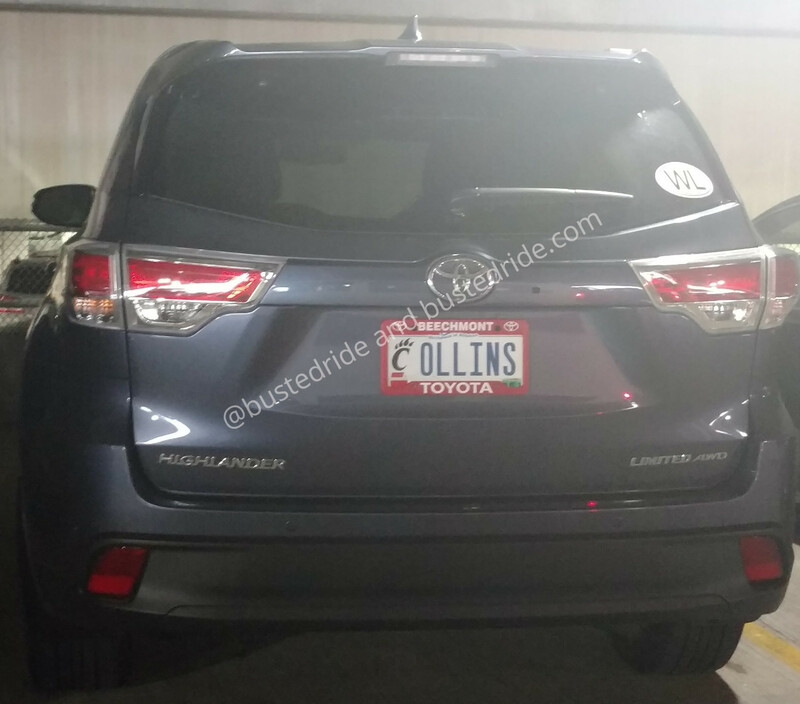 The real question is whether this is supposed to be a person named Colin’s vehicle, or is that this persons last name? We suggest if you are going to put your last name on your plate be sure to maintain a squeaky clean driving record otherwise the local cops won’t even need to run a plate check.